Our award-winning CBD Icy Spray combines the healing power of cannabidiol (CBD) with menthol and camphor to temporarily relieve the discomfort associated with aches & pains, muscle strain, arthritis, bruising and cramps. Great relief therapy for everything from sunburn to sports injuries. Even use it regularly for muscular and skeletal pain, relief is one convenient spray away! Our award-winning CBD Icy Spray combines the healing power of cannabidiol (CBD) with menthol and camphor to temporarily relieve the discomfort associated with aches & pains, muscle strain, arthritis, bruising and cramps. Great relief therapy in one convenient spray! Alleviate everything from sunburn to sports injuries even use it regularly for muscular and skeletal pain, relief is one spray away! With the no-mess single-pump spray action, our CBD Icy Spray dries quickly, fits discreetly into every pocket or purse, and delivers a measured portion of CBD-menthol every time. Simply spray desired amount onto affected area, and rub product in as needed. 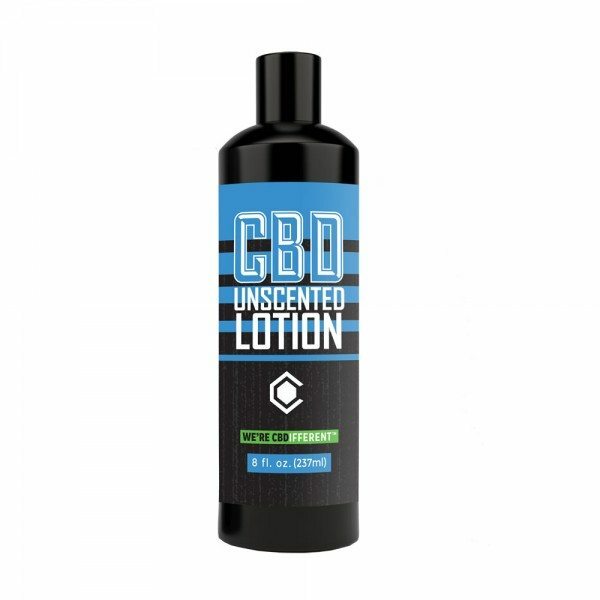 Cannabinoid Creations CBD Icy Spray is a 2nd place winner for “Topicals” at the 2017 Cannabis Cup! Spray affected area with desired amount of product 3-4 times/daily. Product dries quickly and does not need to be rubbed in. Repeat as needed. For symptoms lasting longer than a few days, consult a physician. ** This product is not intended to diagnose, treat, cure or prevent any disease. *** At no time should you operate any mechanical device or heavy machinery without first consulting a physician. 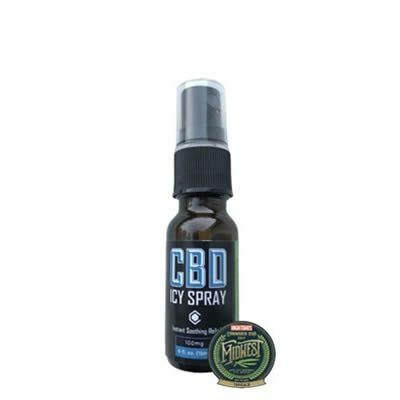 I ordered the CBD Icy Spray for my boyfriend who gets frequent neck pain associated with inflammation. This spray is amazing. He states that it is great for the muscle pain in his neck. He has tried other various cooling patches but nothing comes close. The cooling effect of this spray is incredibly strong, stronger than what you would expect! 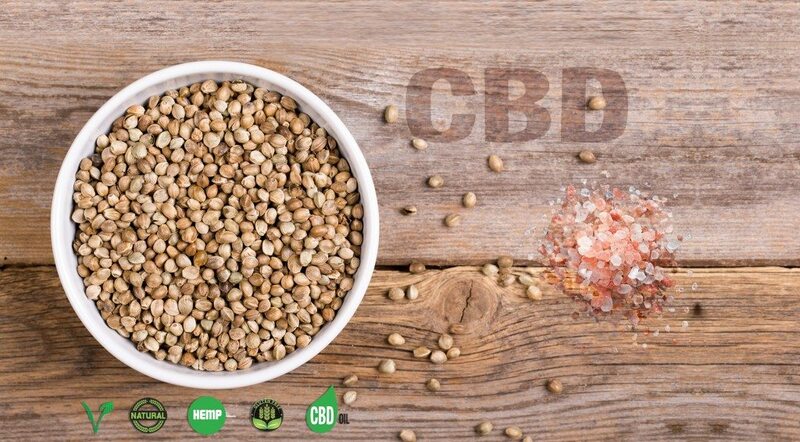 The CBD in the spray helps with the inflammation and is a great alternative to other over the counter medications. I highly recommend this product! !